Q. What is the Cracker Factory / Three Stories? A. The Cracker Factory is a renovated industrial building in Geneva, NY that houses 3Stories, a non-profit that hosts cultural arts events. The 2nd floor is divided between a 6,000sq. ft. event space and 4,000sq. ft. of artist studios. 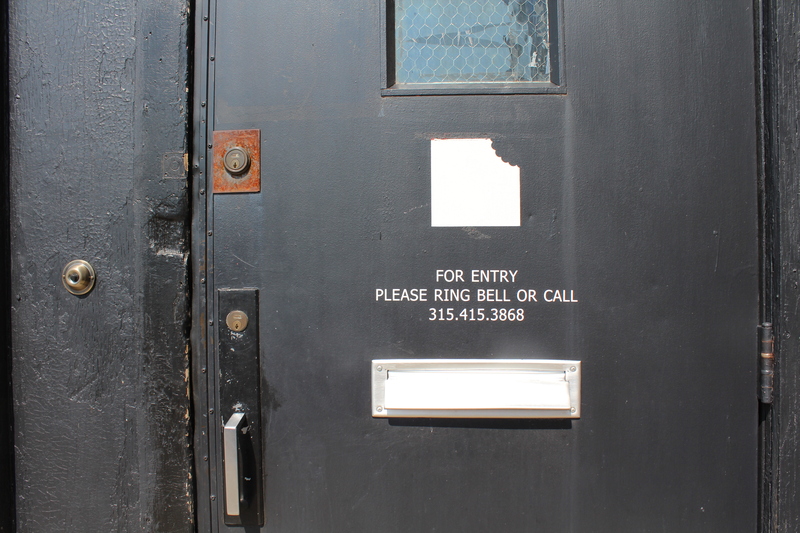 3Stories is a non-profit with 501c3 status housed within the Cracker Factory that is responsible for the arts programming at the building. 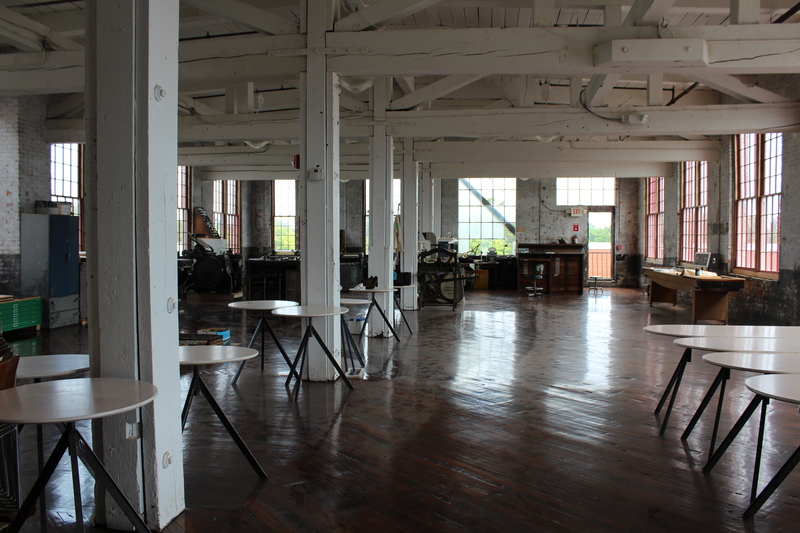 Its mission is to provide artists with below market rate studio and exhibition space. Long term plans include artist-in-residence programs. Residence programs in conjunction with studio and exhibition space will provide artists with a full service experience allowing them to live, produce, and exhibit in a more seamless manner while enriching our community. Q. What kinds of things happen there? A. 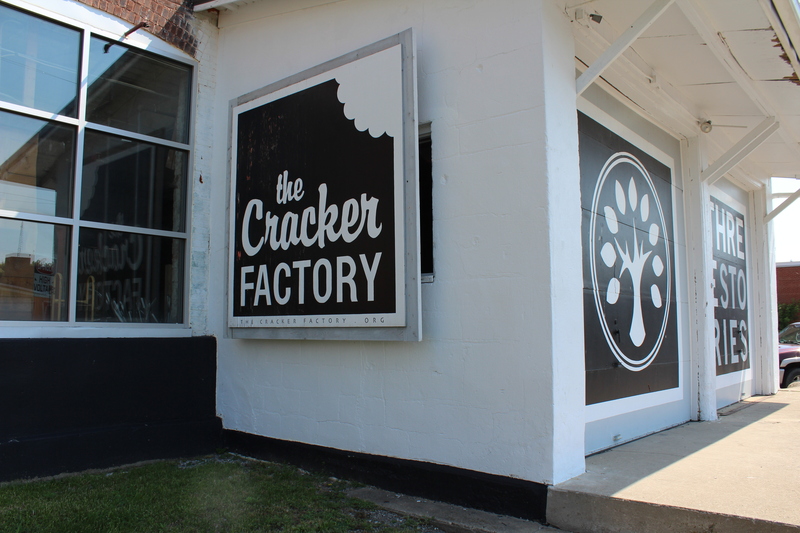 Through out the year the Cracker Factory hosts art shows, poetry readings, concerts and lecture series. Last year we presented ³OPEN² featuring letter press book artists: Kyle Bravo, Sarah Bryant, Bridget Elmer, Sarah Nicholls & Jen Thomas, and hosted letterpress demonstrations by Sarah Bryant. The gallery space is also available to rent for private parties and wedding receptions. Q. How can people get involved / be a part / show work, etc.? A. Events are posted on our facebook page, a link can be found at – thecrackerfactory.org. Artists who would like their work considered for upcoming shows can send an artist statement and images to – brandon@thecrackerfactory.org. A. 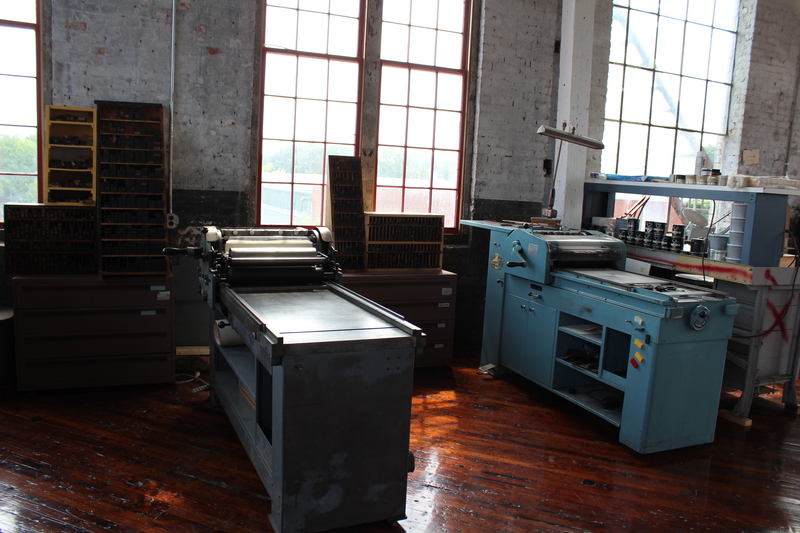 We found out about the WRNHP print shop through the Briar Press blog and Gary Gregory from the Boston Gazette, who thought it would be a great fit for our growing print shop which began last spring with the donation of a Vandercook 325G Press. 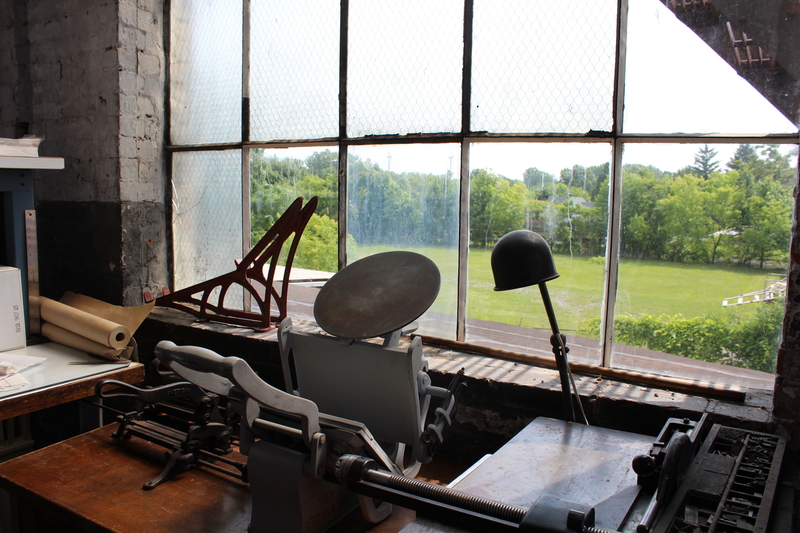 It was the desire of the WRNHP to keep the Helaine Victoria Press shop and its history intact, along with having the press stay in the Finger Lakes. The WRNHP will periodically make park rangers available during programs at Three Stories to introduce potentially new audiences to the National Park Service and share their broad knowledge of the powerful role printed media had in spreading the message of the early women’s rights movement. Q. 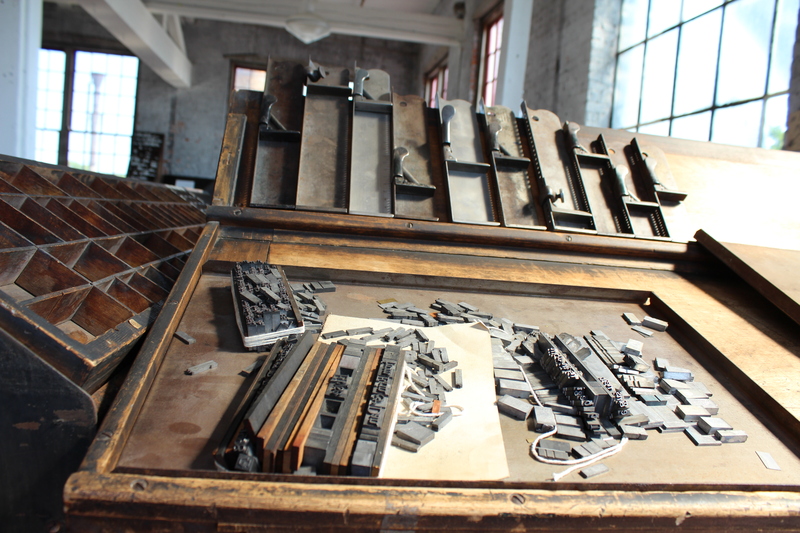 What do you hope to see happen at the print shop in the future? A. 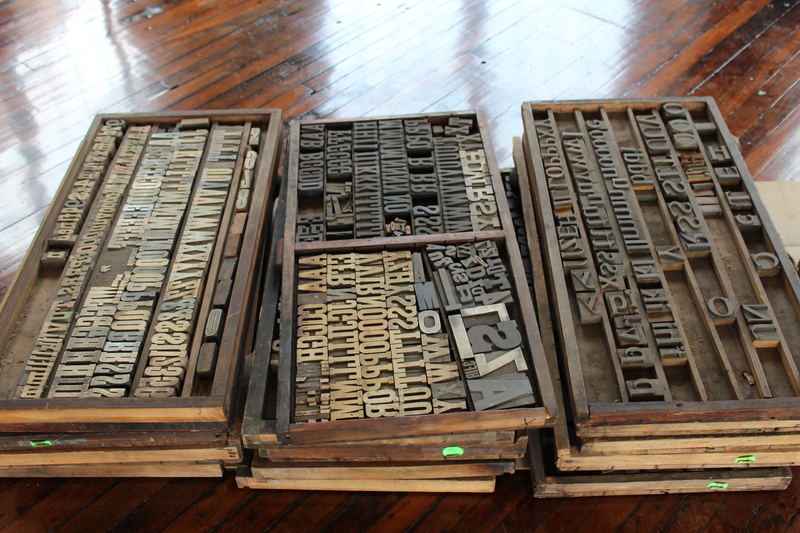 We look forward to hosting letterpress and bookbinding workshops. 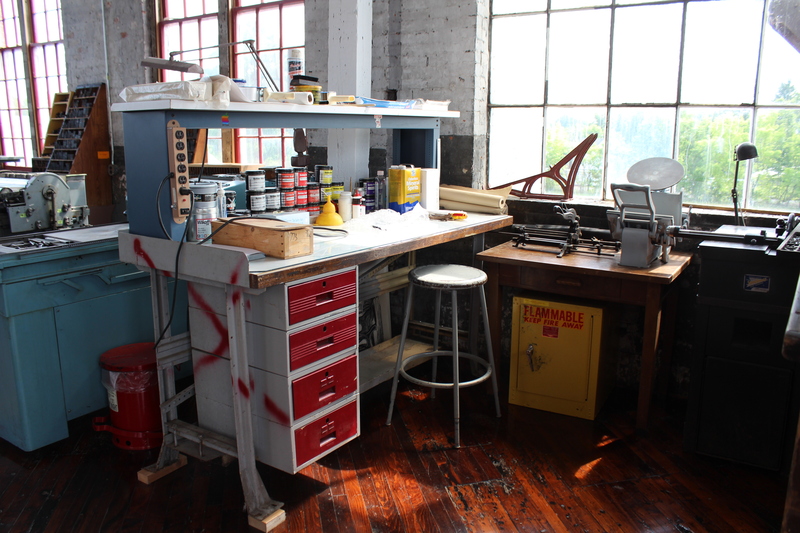 Along with providing printing facilities to artist in residence candidates. Q. What excites you most about having the print shop here? A. 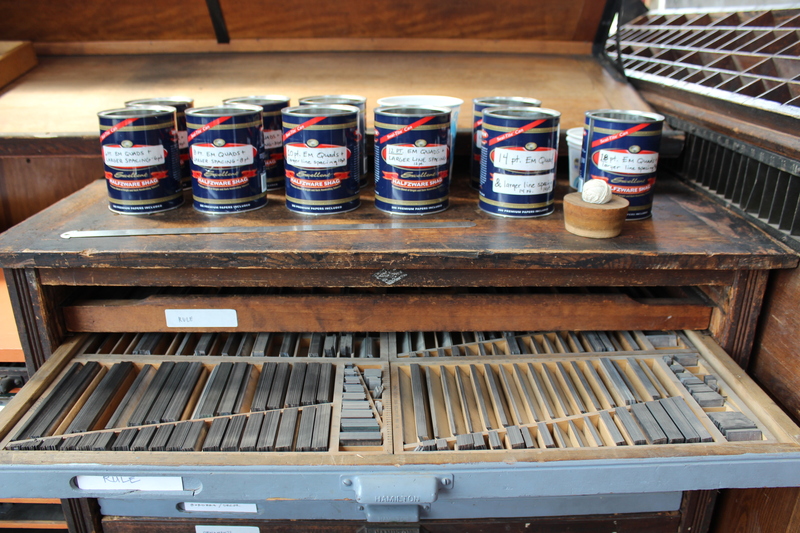 We feel letterpress is a very approachable medium which is fascinating to the general public and trained artists. Unlike many creative methods, with a brief introduction people can start printing their own creations in just a few hours. 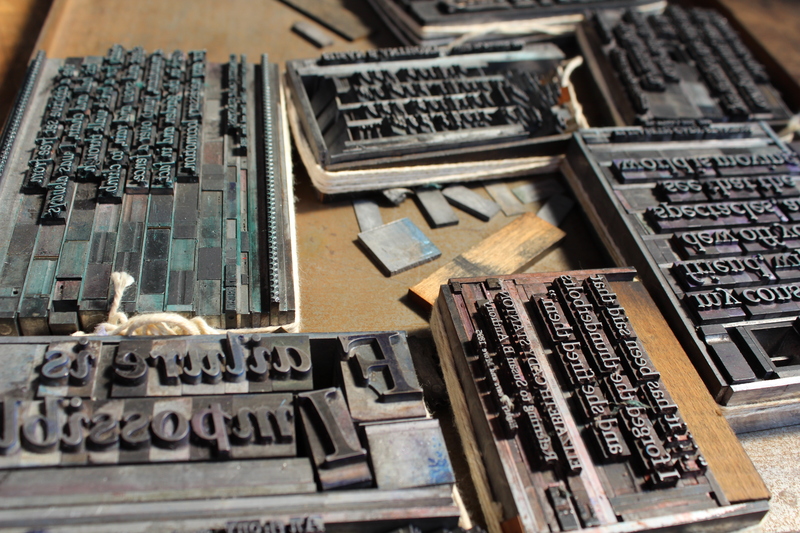 This approachability in conjunction with the intimate nature of setting type allows most who experience letter pressing to gain a better connection to the designed world around them. 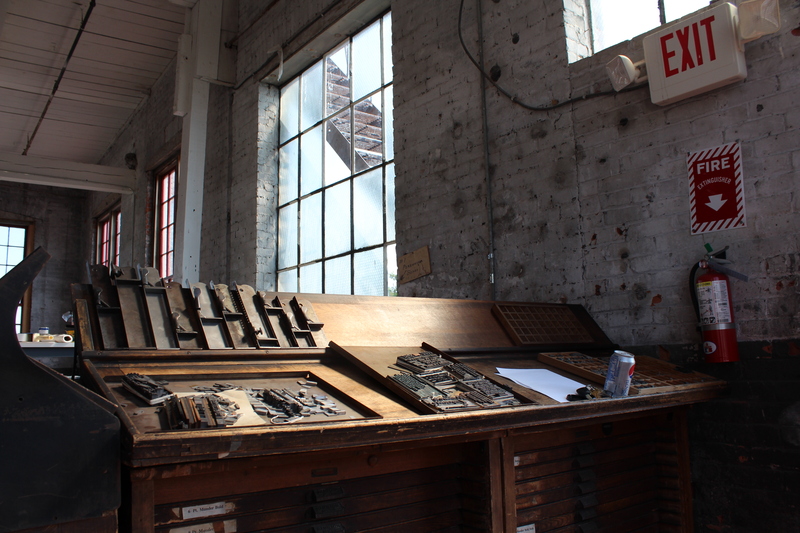 Morning light in the print shop.